School is much like a war zone for many of those with Autism Spectrum Distorders. Bullying occurs primarily (but not limited to) the Middle School years. 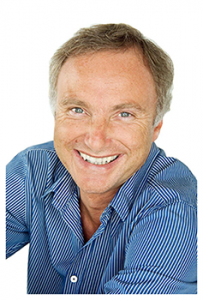 Dr. Tony Attwood chimes in on the torment and potential solutions in this video.